Twins? Not really yet many still suspect that we are. 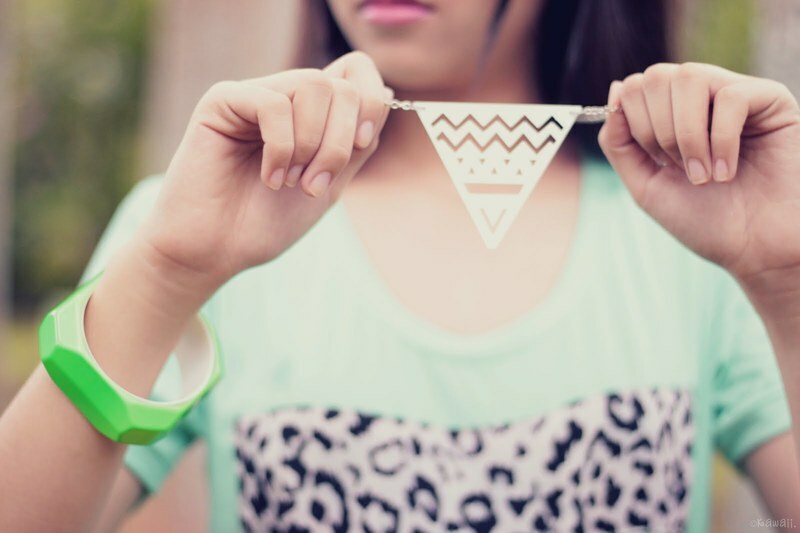 We love these tribal-inspired triangle necklaces from Personalized Accessories. 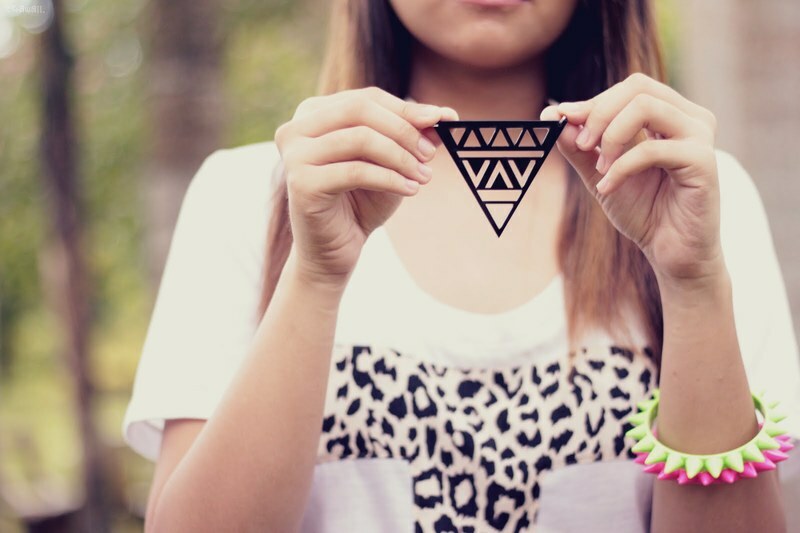 It instantly adds the extra oomph and attitude to an outfit!